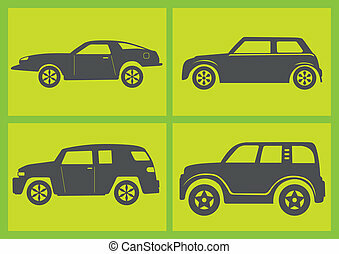 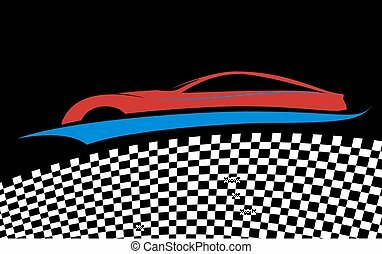 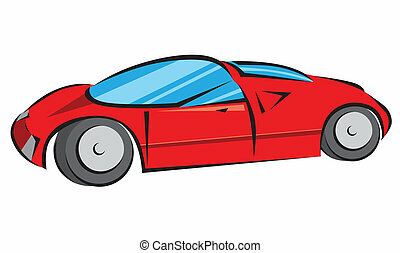 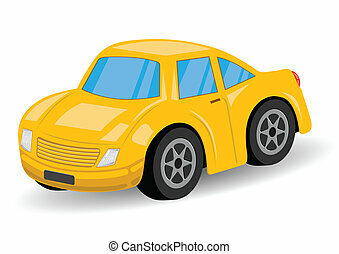 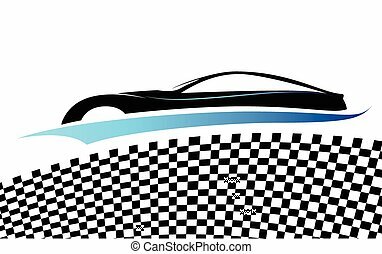 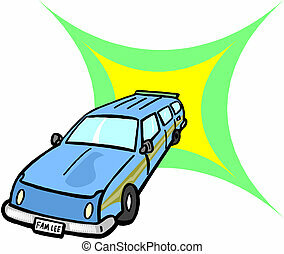 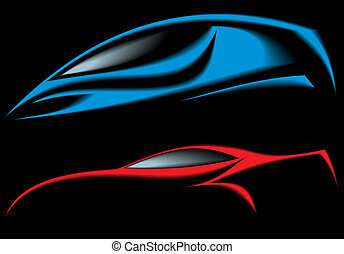 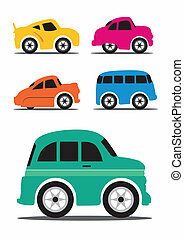 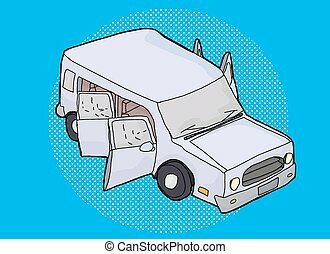 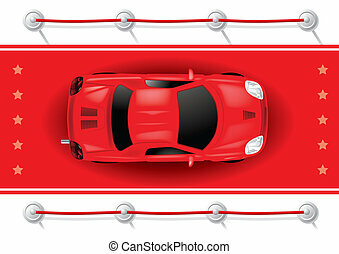 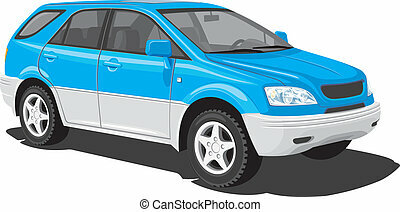 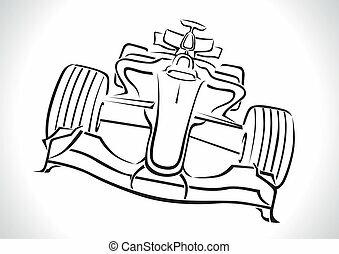 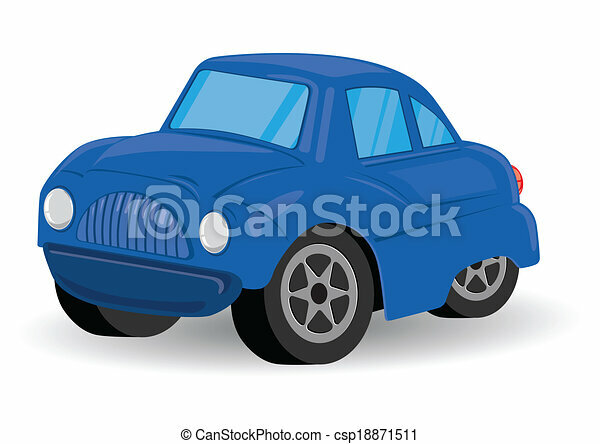 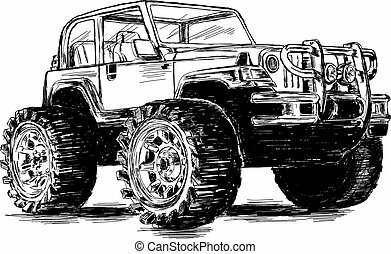 Blue sports utility vehicle car cartoon - vector illustration. 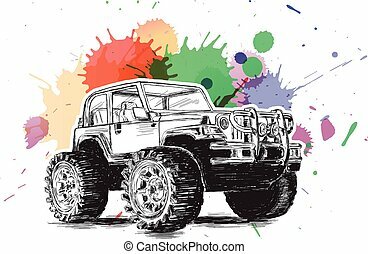 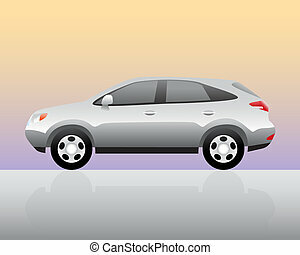 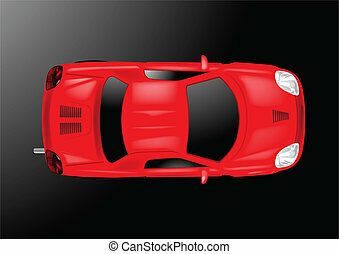 Sport utility vehicle with color background and reflection. 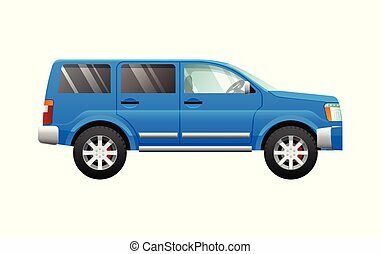 Blue Sport Utility Vehicle on a Road on a Sunny Day. 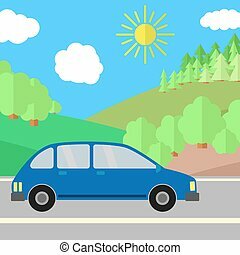 Summer Travel Illustration. 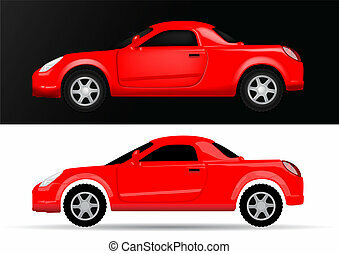 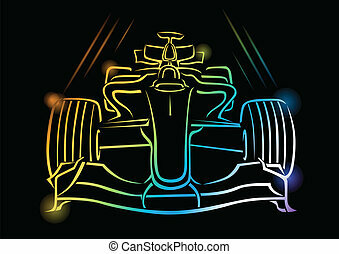 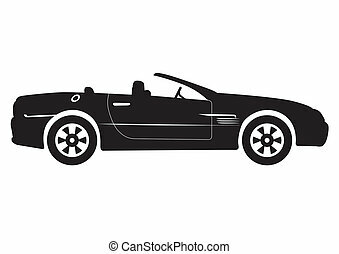 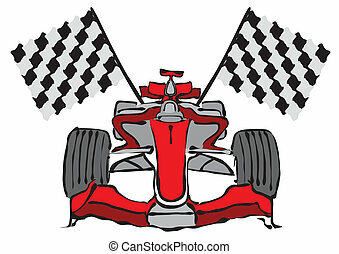 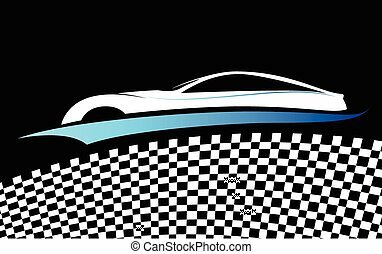 vector glossy Car Icon Button design element on a blue background.